On the eve of the introduction of BlackBerry 10, a new survey reveals information that might show the kind of battle that lies ahead for third place in the U.S. smartphone platform wars between Windows Phone and BlackBerry. 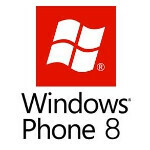 A survey conducted by Prosper Insights and Analytics shows that 19% of the U.S. consumers surveyed said that they are thinking about buying a Windows Phone sometime in the next three months. While these numbers might change after tomorrow, 11% said that they are considering a BlackBerry model over the same time period. 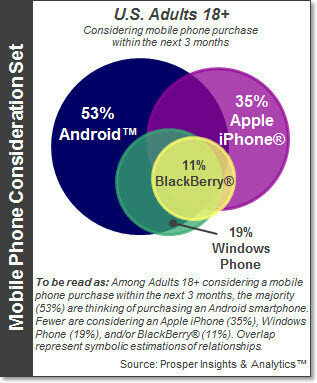 If RIM's unveiling of BlackBerry 10 turns out to be a home run for RIM, that 11% number is going to look awfully low. What about the leaders? 53% of those asked say that they will go after an Android model through March 2013 while 35% are planning on buying an Apple iPhone. But the problem is even worse than those numbers suggest for Cupertino. As we noted before, the teens are moving away from iOS. 63% of Millennials looking to buy a phone over the next three months are leaning toward Android while 37% are thinking iOS. The Gen-X'ers, those born between 1965 and 1982, are favoring an Android purchase (59%) over the Apple iPhone (32%) in the first quarter. Once we get into the older generations, the disparity between Android and iOS melts away. While both the Boomers (1946-1964) and Silents (pre-1946) show a tendency to be looking more at an Android purchase over the next three months, the difference between the two platforms is much smaller. This might be more a result of the popularity of iOS among older users. For many older users, Android might see daunting to them. As far as BlackBerry is concerned, if tomorrow's event provides a spark and more U.S. buyers decide that they want a 'Berry over the next three months, which OS will lose the business that BlackBerry gains? I have serious doubts about this survey as a whole. Do a Google search for "Prosper Insights and Analytics" (the company credited for the survey) and you're hard-pressed to find a web site or any business information - just links to copies of this survey story. Does this company actually exist? Who cares? Only future will tell, just wait and watch..
Android dominates for sure but really glad to see win 8 coming alive. I love it more and more. Can't wait for their fall line up. Also the s4 and note 3. Thinking and doing are two different things. In those next three months the Xperia Z, the Oppo Find 5, the Galaxy S4, the Huawei D2, the ZTE Grand S will be out with the Droid DNA already available, the Nexus 4 getting an update and the Motorola X possibly arriving, and in that pack last year's W8 line-up hardly stand a chance - Nokia needs to come up with it's own fullHD phone and fast. Well said, and true, they are thinking but when WP8 users will be saying to others, users and critics, that its just another iOS wanna be! Also this news is all lies and bogus....! Do you need full-HD for anything besides draining battery and cpu power? At this moment it's a size and pixel density frenzy, until someone realizes it's stupid to hold a chocolate tablet sized phone next to your head. But this is AMERRRRICA land of stupid people.. Just look at who we have in our congress.. Comparing the 720p screen on a One X and the 1080p on the DNA, the One X will come ahead in every subjective comparison save the screen size difference. Unless, I suppose, you use your phone 6 inches away from your face. 1080p on a phone is a marketing ploy. The survey was about mobile OSs not mobile manufacturers. If they wish to buy a WP then they'll and wont care about what other 'Android manufacturers' brings out..
Oh and glad to see that the only market apple still has is the jerriatric brigade. whilst android continues to appeal to illiterate Americans. Wtf is wrong with you? Android us for techies and smart people more like! Yeah the Lumia 920 has qc issues. Mine buzzes on vibrate and makes a load noise and when you shake it the battery inside is slapping around. Also the top near headphone jack is squeaky and creaky. Now the ear piece speaker is staticy now. I do not think I will buy anymore Nokia products. The HTC 8x is way better in quality. Wish I would have kept it. Why don’t you sent for repair while in the warranty? The 920 is recognized as a good and robust phone. Try to have any company fix your phone for any of those reasons and they will laugh at you. Used phones will get "used" and worn. They would probably consider this wear. Love the interest in both BB 10 and WP 8. 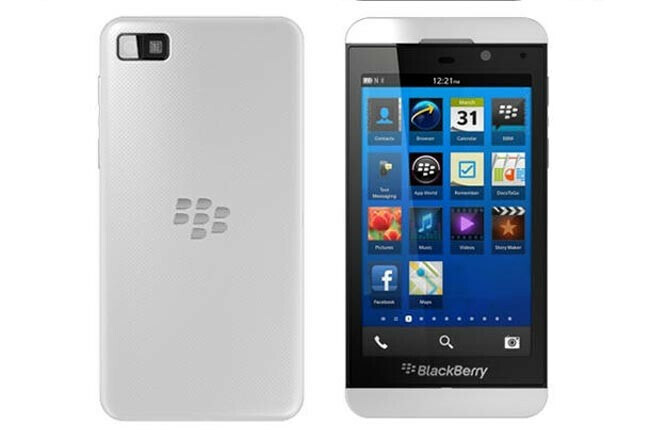 I feel BB10 will launch to very good numbers. The CrackBerry crowd has been sitting on a ton of upgrades waiting so impatiently and are dying to prove the nay-sayers wrong. I, in case you missed it, loves me some WP and am a happy WP 7 user. I am loving WP8, and am pumped for the next update and next set of devices. This third place race will be interesting, mostly because there are so many rumors about RIM that there may be huge changes coming that will dictate so much. 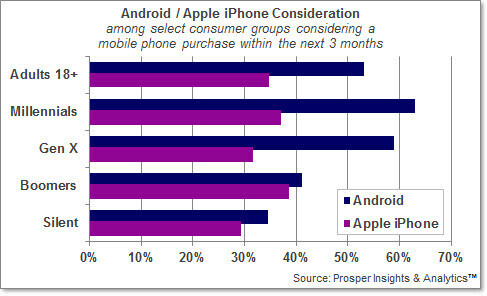 Android will be #1 for the foreseeable future. But I truly doubt Apple is going anywhere. As soon as they feel like it, they will grab a sack of coin and just throw money at advertising on MTV and other youth oriented outlets. It is the advantage of being stupid, rotten, stinking rich. Thats funny about the Apple and Android numbers....that almost matches the market share... I got a feeling BB is gonna surpise ppl. I agree. My 8x is the best phone I've owned, and I've had an iPhone, Samsung Captivate, Samsung Focus, Motorola Photon, Droid Charge and a One X. As much as I enjoy it though, as you've stated it's not without its drawbacks. I think the biggest two misses are not capitalizing properly on Xbox Live and Zune (Xbox) Music. Microsoft needs to invest into first party support for quality Xbox live games and promote API's for gaming that showcase the networking and cross platform opportunities. They also need to rework the current Xbox music experience into something that is more cohesive, as it is now it is too fragmented and makes it difficult/confusing to quickly access content. Fair statement, but Windows MOBILE died a few years ago; Windows PHONE is a different OS. I wouldn't want to own a Windows Mobile phone (except an HD2 for its hackability), but I would like to continue owning Windows Phones.